Consumer submits their application and it’s sent to our Lead Software within seconds for further validation. If lead is rejected, it will go into manual review and be called by our compliance team for further validation. Software runs over 30 checks against 5 different data sources to verify lead information. 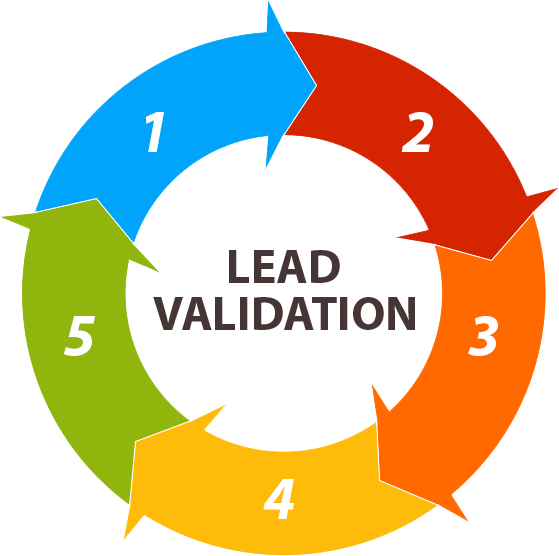 If the lead passes Lead QC, it will then be connected with one of our live agents for a verbal verification. If lead is accepted and fits your filters you requested, it will be matched and sent to you. Leads are incentivized to covert and all leads are interested in hearing more about your products within the filter parameter choices. Our leads are not incentivized at all which translates to higher intent leads.